As you hone your intellectual skills, we’ll prepare you rigorously for the professional workplace. 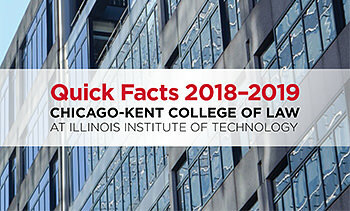 Our Career Services Office is staffed by several career advisors, all of them former practitioners and many of them engaged in outreach to potential employers of Chicago-Kent students. 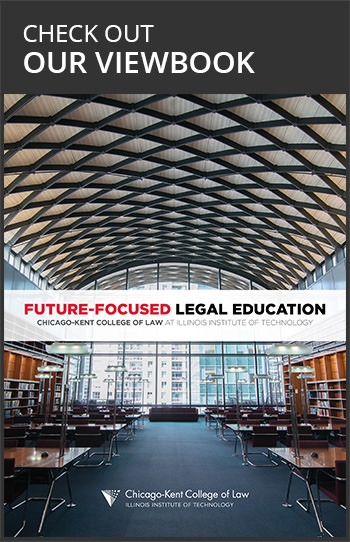 You’ll meet with your career advisor following your first-year career services orientation and set an agenda for working together throughout your years at Chicago-Kent. Through career services, you’ll polish your resume and hone your interview skills. 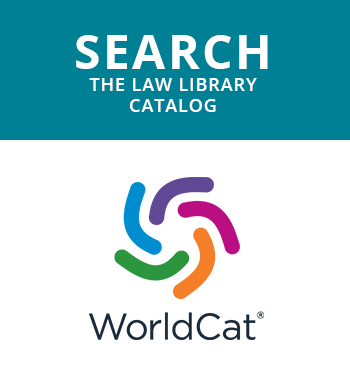 You’ll have full access to our electronic job board where employers seek law clerks and summer associates, and to our online document library that contains numerous resources on various areas of law. You’ll attend networking sessions with well-placed alumni. You’ll hear speaker panels focused on important skills necessary to finding work in various employment sectors. 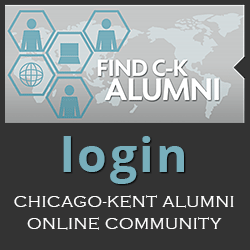 At Chicago-Kent, career counseling doesn’t end with graduation. Indeed, our career advisors and resources are there for alumni throughout their careers as they pursue new job opportunities and cultivate different areas of legal practice. 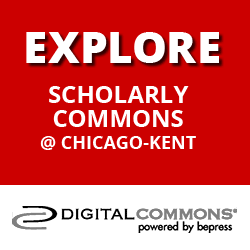 Are you an IIT Chicago-Kent graduate? 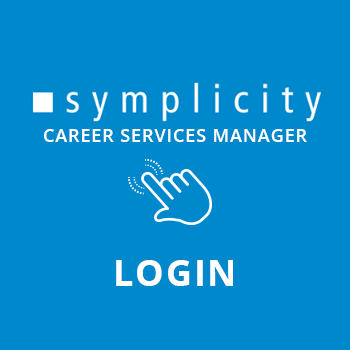 We offer our alumni free access to job postings on Symplicity, where you can also schedule an appointment with a career counselor and find job search links.